Mississippi Attorney Tim Farris has over 28 years of knowledge, experience, and resources to help your family receive the full compensation that you deserve for your injury due to someone else's negligence or a defective product. If you or a family member has suffered due to medical malpractice or nursing home abuse, contact us today. If you've been injured in a car wreck or if you suffered an offshore or workplace injury or if you were involved in a boating, tugboat or vessel accident or an oil rig, helicopter or other offshore accident, it is important that you seek the advice of a competent attorney now. 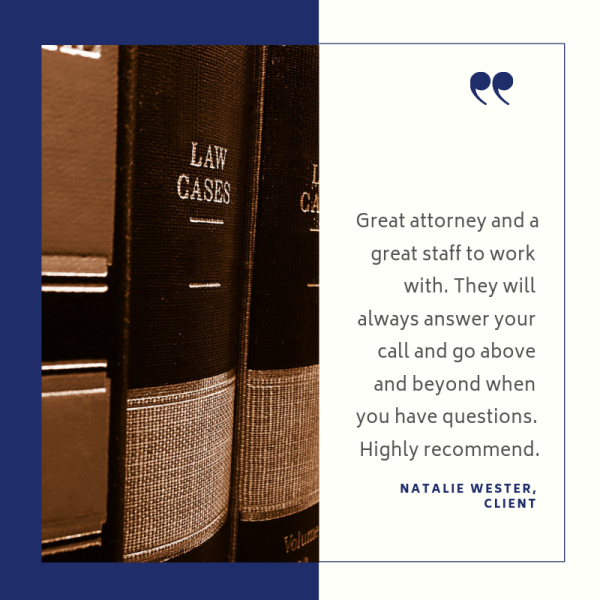 Our expert staff is ready to protect and defend your interests in real estate transactions, loan closings, litigation and any other legal transaction that you may enter into.